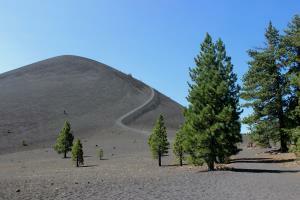 A hike to Cinder Cone from Butte Lake, including a hike around the perimeter and to the bottom of it. 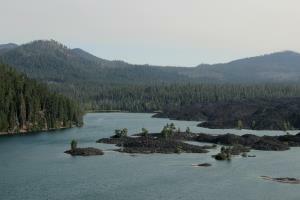 A hike around Butte Lake in Lassen Volcanic National Park. 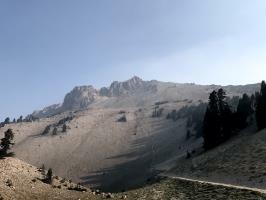 A hike to the summit of Lassen Peak on August 11th, 2018 during the California fires. 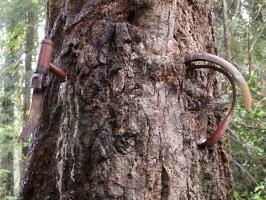 Visiting Vashon Island, an island accessible by ferry from Seattle, during the rain in April. A bike ride into Shark Valley (Florida Everglades), with views of wildlife like alligators, turtles, birds and snakes along the way. Hiking to the hot spring in Iceland's Reykjadalur Valley. 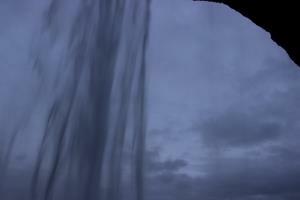 A visit to Iceland's Seljalandsfoss waterfall, which allows visitors to walk behind it, after sunset. 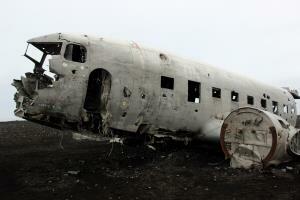 A hike out to the Sólheimasandur Plane Crash on Iceland's Black Sand Beach. 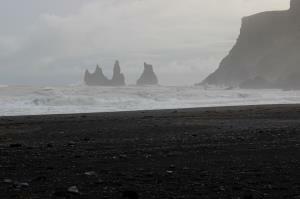 A quick visit to the Vikurfjara Black Sand Beach in Iceland's Vik village. 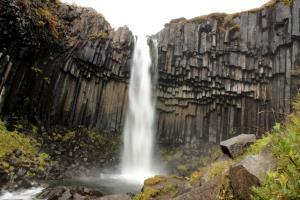 Hiking up to Iceland's Svartifoss waterfall, a waterfall surrounded by dark lava columns.